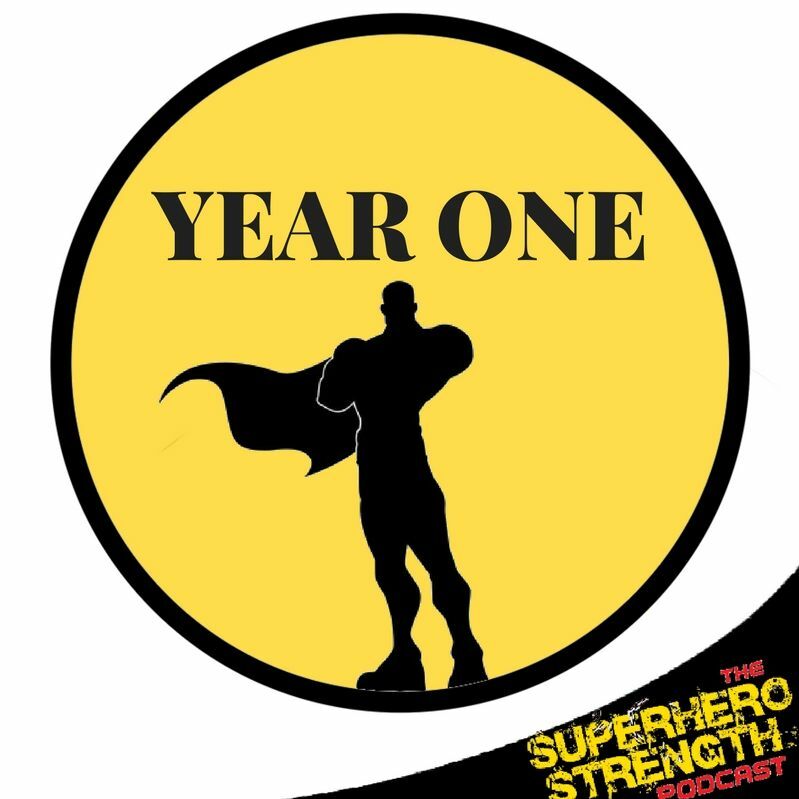 Today's episode is actually a little bit different and will be part of a monthly series of episodes where I give you my thoughts & recommendations on how to go about your first year of training to build your superhero body. 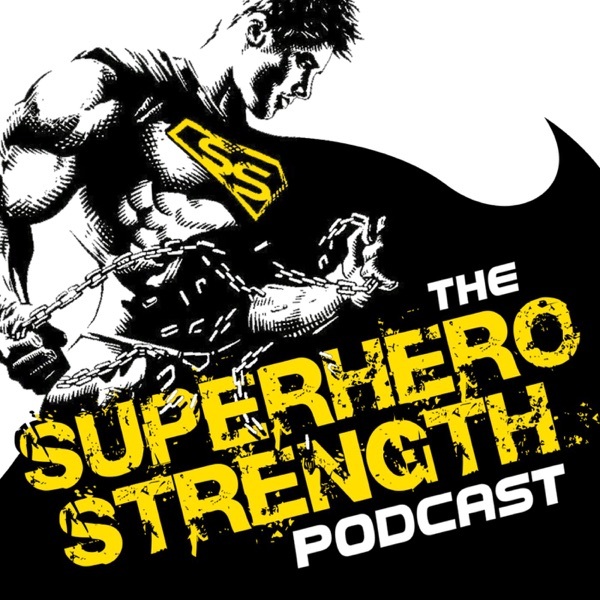 If you are new to training or have not been getting the results you expected, then listen up! This episode is especially for you!